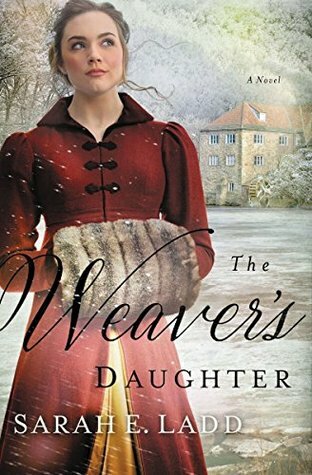 The Weaver's Daughter is filled with great characters, vivid details of the English countryside, a wonderful plot, lots of intrigue, and a great ending. I enjoyed every moment I spent with the story and it is a page turner. One I couldn't put it down. Two families, Dearborne and Stockton are engaged in a hatred that goes way back and are in competition against each others woolen mill business. The story leads to a standoff between the two, and people closest to the families will be hurt the most. Can anything good come out of a bad situation? You will have to read the story to find out. I highly recommend The Weaver's Daughter and I ran the gamut of emotions while being deeply engaged in the story. It's one you will remember. I received this book as a gift and voluntarily chose to review it.